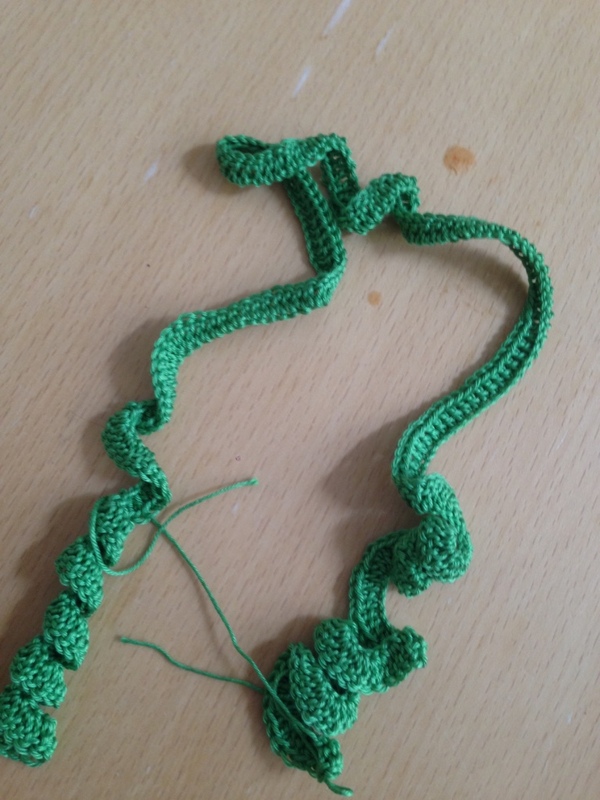 Last week I hate to admit it – but I just didn’t want to crochet. 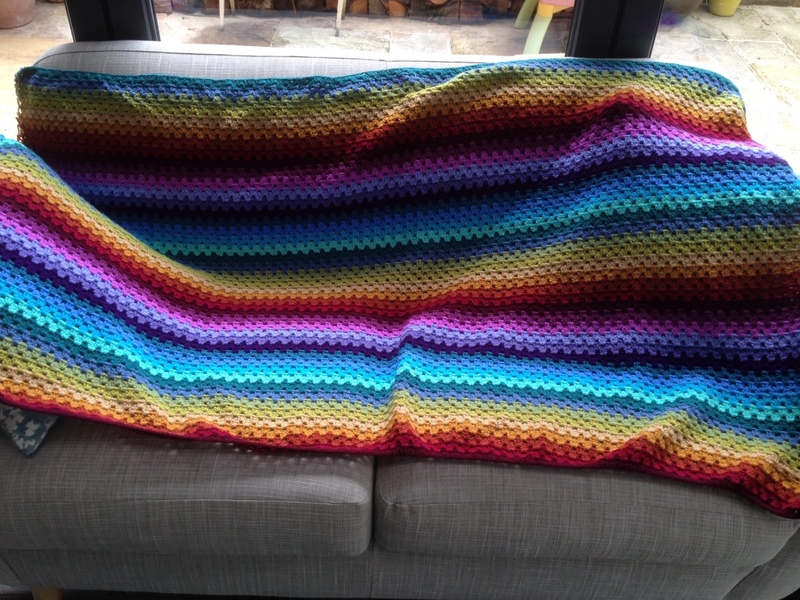 I know – hard to believe, but I was all crocheted out. I’d look at Pinterest for hours (like normal), but just not get any inspiration from it. 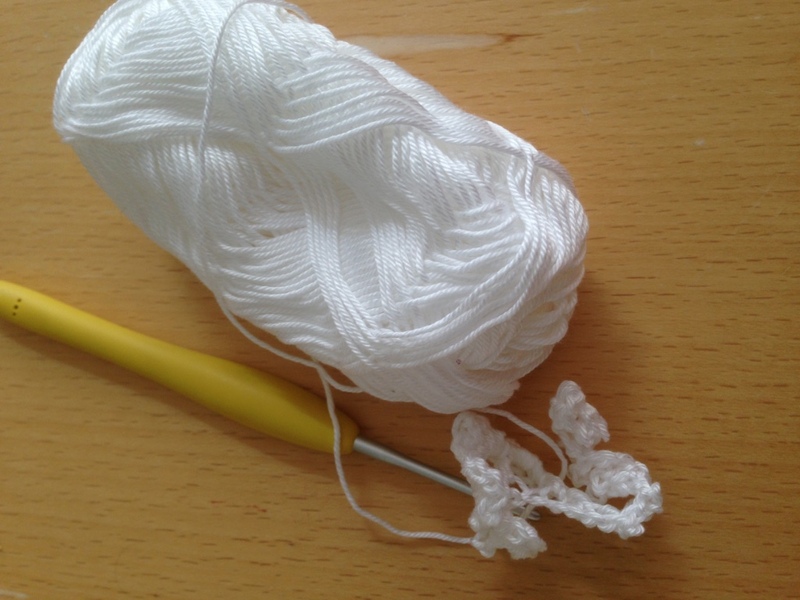 I have no idea why – but the thought of picking up a hook and crafting anything just didn’t appeal. My Crojo was gone. I’m not sure if its because I have a lot of things part made – and when I say a lot – let me show them to you. 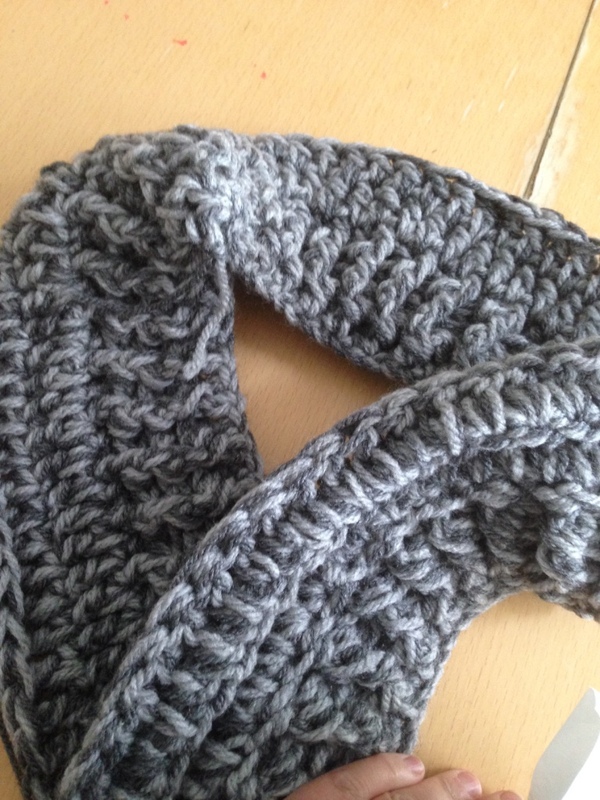 I have a Catniss Everdeen inspired cowl. A purse ready for the sewing bit. A ballet cardigan that I didn’t finish for my daughters show on Sunday – she froze in a field. A tulip with only 2 petals so far. So in total – 10 works in progress (or WIPs), all waiting for me to get around to them. But then something strange has happened and I’ve not idea what! 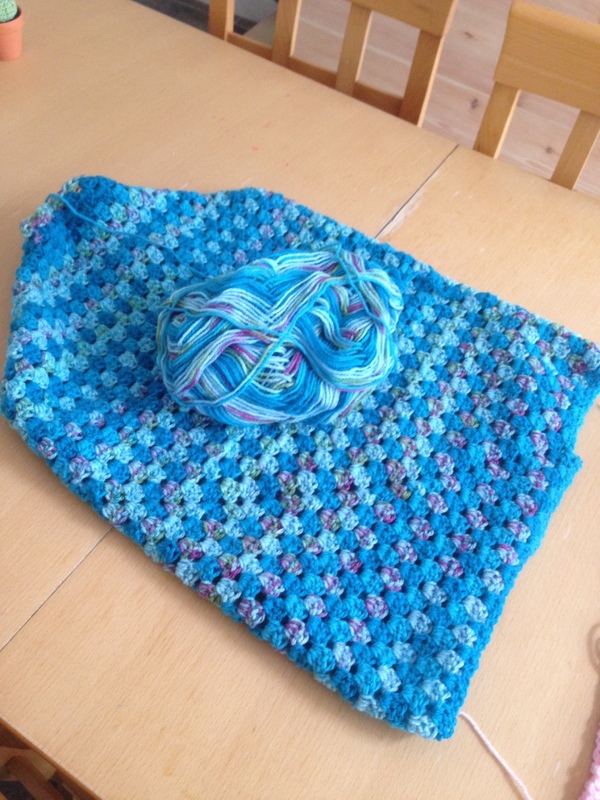 I want to crochet again – I don’t know what exactly. So now I have a problem thats even harder to solve. Do I finish the 10 WIPs before starting something new (or maybe even just one of them)????? 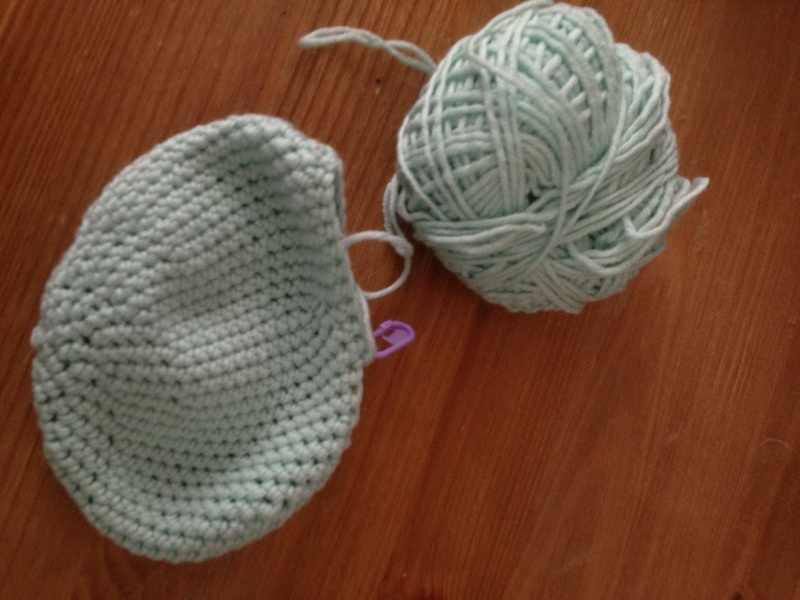 Or do I make what I’m now itching to make……. My Crojo is definitely back! Oh I can really relate to this. I have so many things started and so many to do’s I am wanting to start and then it was as if I was bored??! Actually, I think I over whelmed myself. I took a couple days and did other things…neglected housework…lol. Then came back to it and finished 3 of my unfinished projects!! Yippee!! Then they sold over the weekend!! This has never happened before but my biggest joy was actually completing 3 projects :). Fantastic news that you finished them and then sold them! 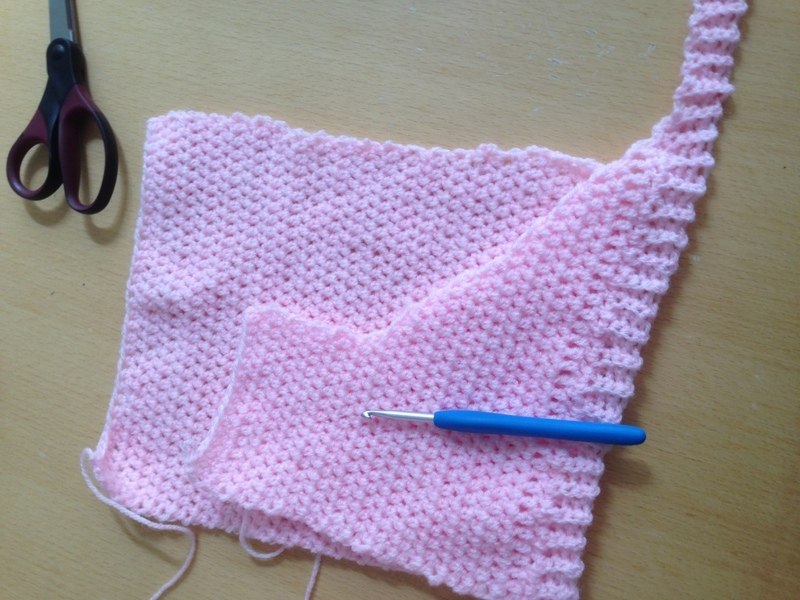 I really need to crack on with my wip’s I think! I love all of your WIP’s!! I work on what I “feel” will me me happy at the moment! 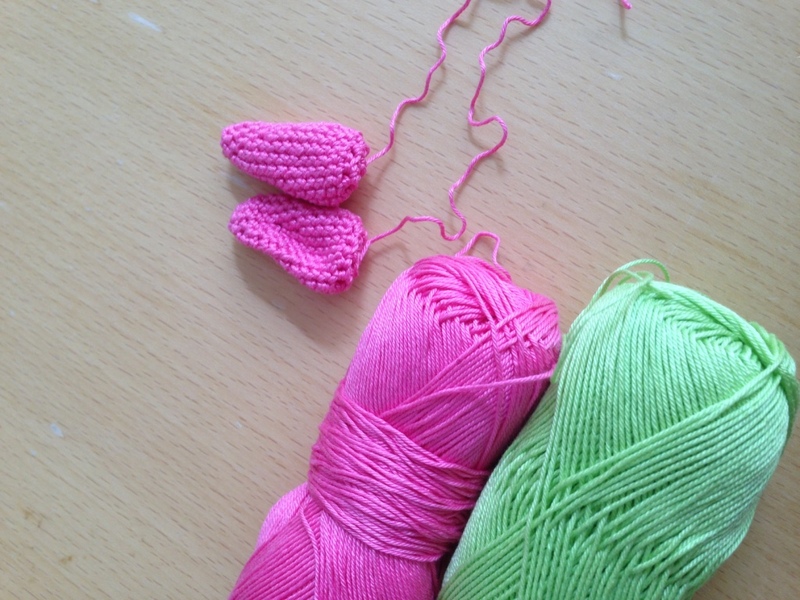 Sweet little start on the ballet cardigan, and event over? Finish for the next time 🙂 Hey, if it’s something new, go for it! 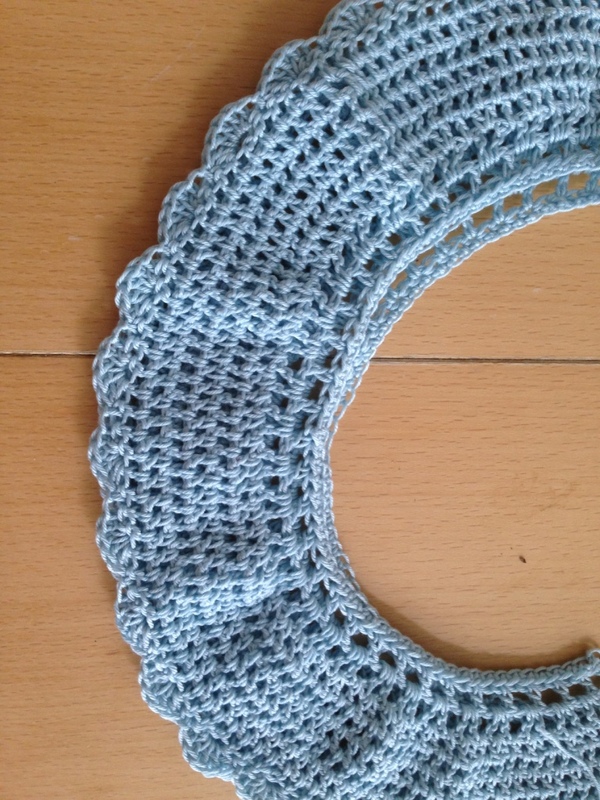 Love your beautiful photos of your projects! So I’ve just picked up the mermaid tail as I don’t have to think for that one! Watch this space – it might get finished soon! I think you hot the nail on the head – I get bored with doing exactly the same thing! All gorgeous pieces you’re working on! 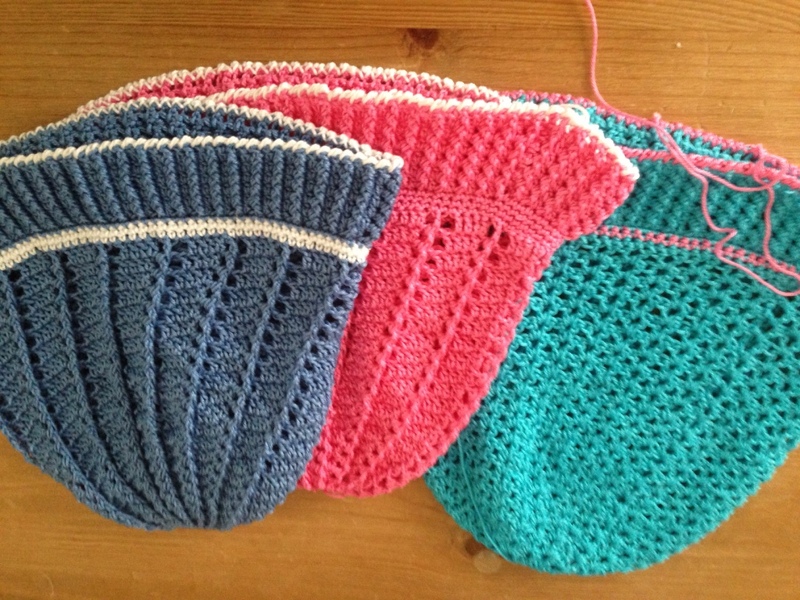 I’ve paired myself down to 4 wips now! And I’ve banned myself from starting anymore until they’re all finished. Super hard to do because my mind is brimming with new ideas! Previous Post Sorting the Stash and realising…….